We specialise in the development of urban, rural and industrial land projects. This is our core business and what we do best. JDSi has a strong history in Civil Infrastructure throughout Australia. We have undertaken projects from the conceptual design stage through to detailed design, documentation and technical assistance during construction. JDSi has a history of providing innovative consulting engineering services for the design and construction of a wide range of infrastructure projects. Our approach is to ensure our Clients receive cost-effective, efficient and sustainable solutions by providing an open-minded and proactive role throughout all design and construction phases of a project. At JDSi, we specialise in comprehensive planning, design and construction solutions for land development, resources and infrastructure projects of any size and complexity. 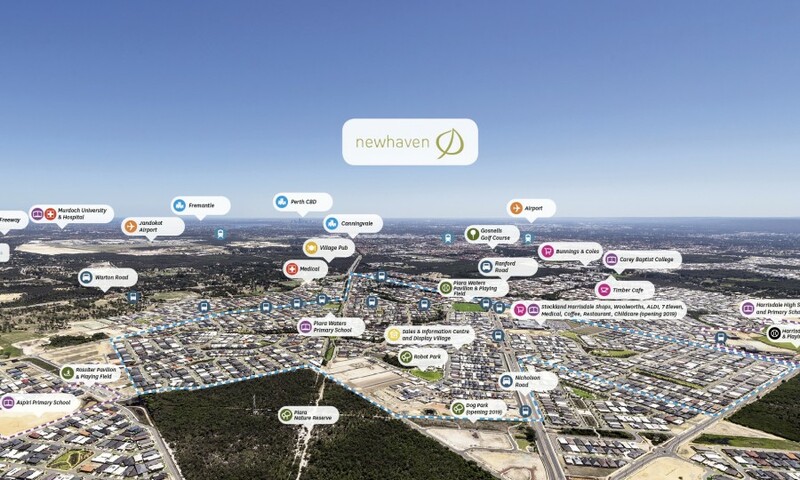 We work with private and government organisations on large scale urban developments, as well as projects throughout regional Western Australia. What is the JDSi difference? At JDSi, we specialise in comprehensive planning, design and construction solutions for land development, resources and infrastructure projects of any size and complexity. Close collaboration is the backbone of every project we undertake. Our directors and staff work as a team together with external architects, planners and other consultants appointed by the client. Throughout the entire project, we maintain open lines of communication and foster positive relationships with everyone involved. We embrace innovation and engage industry-leading technology and practices to ensure that our engineering solutions are of the highest standard. We follow strict quality control measures and have attained ISO 9001:2008. Safety is a responsibility we take very seriously at each level. We’re committed to providing a safe and healthy working environment for all of our staff, clients and contractors, and reinforce our safety message at all relevant JDSi meetings. In addition, all of our project design reviews include a ‘Designing for safety’ component, which identifies potential risks and hazards during construction. The quality of our work is matched by the high level of service we provide. We aim to anticipate our clients’ needs and develop appropriate and timely engineering solutions that exceed their expectations. We offer consistent, personalised service and handle every project with the utmost attention and importance.